LAWRENCEVILLE, GA – The Gwinnett Braves have awarded their $1,000 grant for the month of June to J.M. Tull-Gwinnett Family YMCA. The “Summer Safety” themed grant is aimed at assisting organizations that promote safety programs for children. The J.M. Tull-Gwinnett Family YMCA has been serving the Gwinnett community since 1974. The program offers wellness facilities for adults and families, while also assisting the community with non-member programs. J.M. Tull-Gwinnett Family YMCA continues to empower and transform lives around the community, serving over 12,000 Gwinnett residents through these programs. The funds from the grant awarded by the Gwinnett Braves will help J.M. Tull-Gwinnett Family YMCA in its continued mission to teach members of the community how to swim. Since 1986, the J.M. Tull-Gwinnett Family YMCA has been teaching youth and adults to swim and instructing their participants with life-saving techniques. 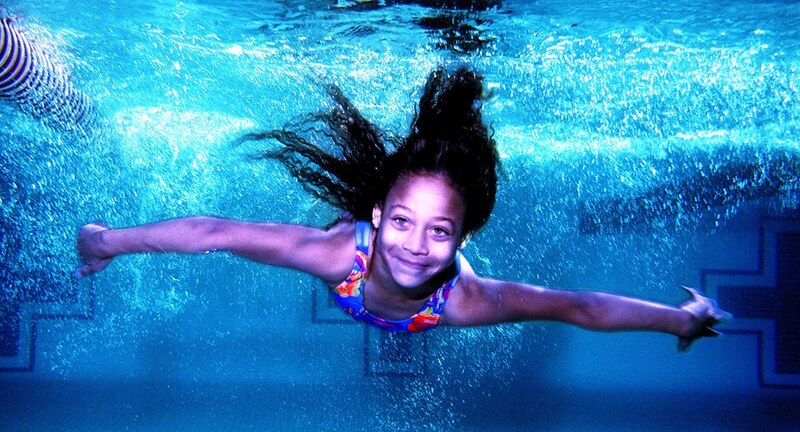 The classes are intended for all ages, even young children as the YMCA offers a “SPLASH” program for ages 6 through 10. 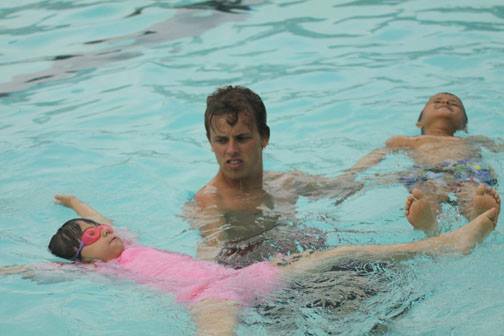 The program introduces children to the fundamentals of swimming and basic water safety. About Gwinnett County J.M. Tull-Gwinnett Family YMCA: Working on a local level to serve and help those people in need, J.M. Tull-Gwinnett Family YMCA provides numerous programs including after school day care, day camp, teen leaders, youth sports, swim lessons and CPR & First Aid. To volunteer your time or donate to the program, please contact Kimberly Nelson, Executive Director, at kimn@ymcaatlanta.org. For more information on the Gwinnett Braves Grant Program, including details on how your organization can apply, call Community Relations Manager Shay Marlowe at 678-277-0346 or email shay.marlowe@braves.com.